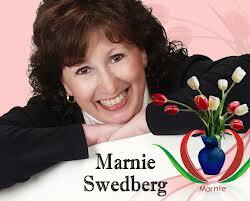 Join Blog radio Host Marnie Swedberg on her Number 1 ranked blog talk radio show that features speakers, authors and women’s ministry leaders. 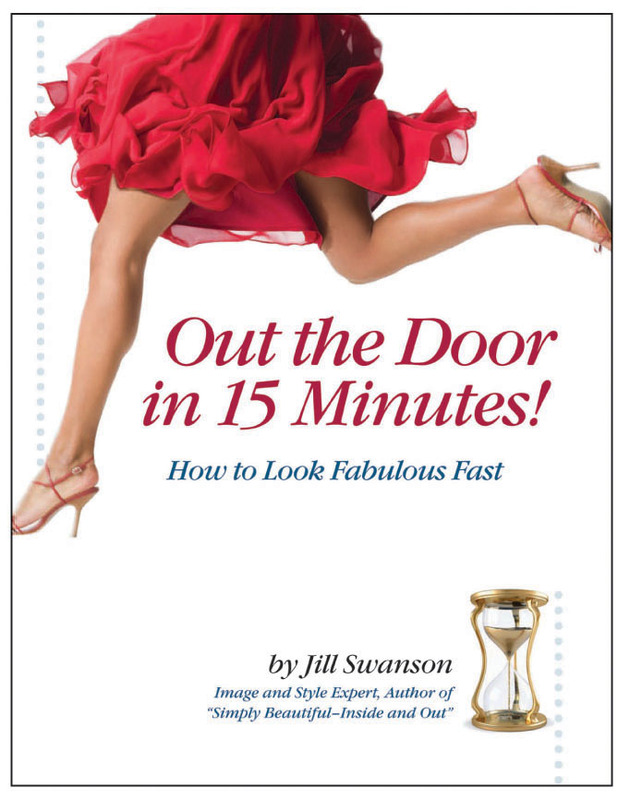 It’s Marnie’s goal to help train, encourage and equip women for different aspects of life in a one hour show that will give you practical, doable, step-by-step tips. show that features speakers, authors and women’s ministry leaders. Why: to help train, encourage and equip women for different aspects of life in a one hour show that will give you practical, doable, step-by-step tips.